VINYL There are 36 products. 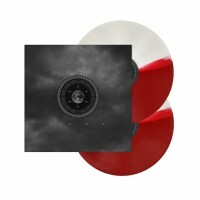 OXBLOOD VINYL LTD 300 COPIES WITH CD BUNDLE OFFER! 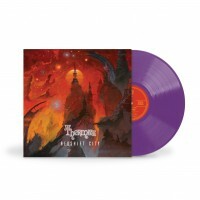 With the smoky flavors of hazed out doom and the stomping cadence of rock’s heyday, the band both tickles and deafens the ears with the theatrical flashes of Mercyful Fate, the ominous tones of Electric Wizard, and the ferociously feral feedback of a Sleep dirge. 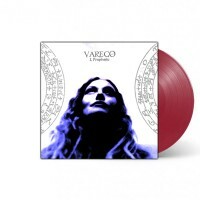 OXBLOOD VINYL LTD 300 COPIES! With the smoky flavors of hazed out doom and the stomping cadence of rock’s heyday, the band both tickles and deafens the ears with the theatrical flashes of Mercyful Fate, the ominous tones of Electric Wizard, and the ferociously feral feedback of a Sleep dirge. LEGENDARY SECOND ALBUM BY LOS NATAS, ORIGINALLY OUT IN 1999, NOW AVAILABLE ON COLORED VINYL! LTD 300. RELEASE DATE JUNE 28TH, 2019. 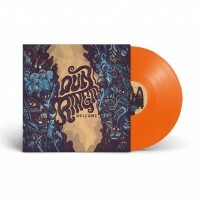 LIMITED EDITION ON COLORED "ORANGE CRUSH" VINYL! Welcome DUN RINGILL, your next favorite new Doom Rock band featuring members of The Order Of Israfel, Doomdogs, Intoxicate, ex Grotesque and many more! 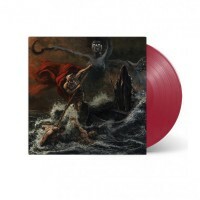 ARGONAUTA E-SHOP EXCLUSIVE, BONE AND BLOOD EDITION! SUMA’s 4th album was originally released back in November 2016 and got completely sold out within just a couple months! Hence this anticipated repress. SUMA’s 4th album was originally released back in November 2016 and got completely sold out within just a couple months! Hence this anticipated repress. (In collaboration with Throne Records). 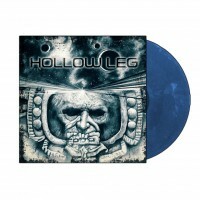 LP EDITION LTD 300 COPIES ON BLUE/WHITE SMOKE VINYL! Called an "enormously toned groove engine," Hollow Leg's train just keeps a' rollin.' 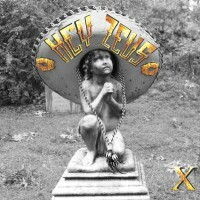 Now on the eve of their fourth full-length release since 2010,the band is poised for international notoriety. Civilizations features nine tracks of sludge vitriol akin to Crowbar, Weedeater, and Eyehategod.